Airwork specialise in the design, substantiation and certification of aircraft programs. Design and drawing development for structural, system (air conditioning, oxygen, waste/water), avionics and electrical MODs, including cabin interior reconfiguration and monument development. Turnkey lifecycle project management to meet every level of customer requirement. Experienced on Part 23 and Part 25 aircraft. View Airwork MODs that are currently being worked on and our previous MODs from the lists below, alternatively, download here to view MODs and Engineering Capabilities. The list below showcases Airwork Modifications which are currently being worked on. All modifications can be supplied complete as aircraft conversion kits following completion of engineering and certification. 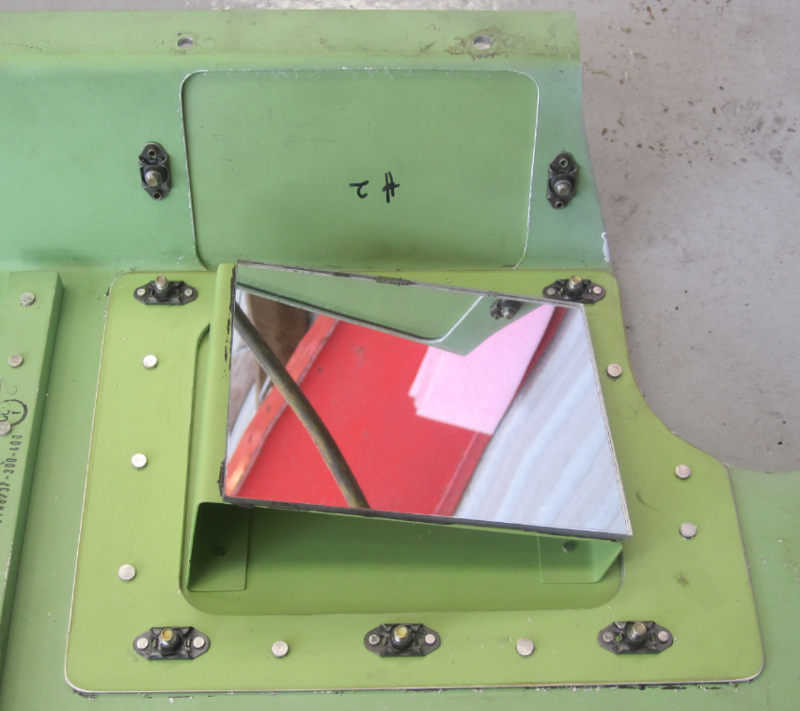 To eliminate risk of damage to avionics in the E&E bay due to the rainwater ingress through the decompression blowout panel in the supernumerary area floor. 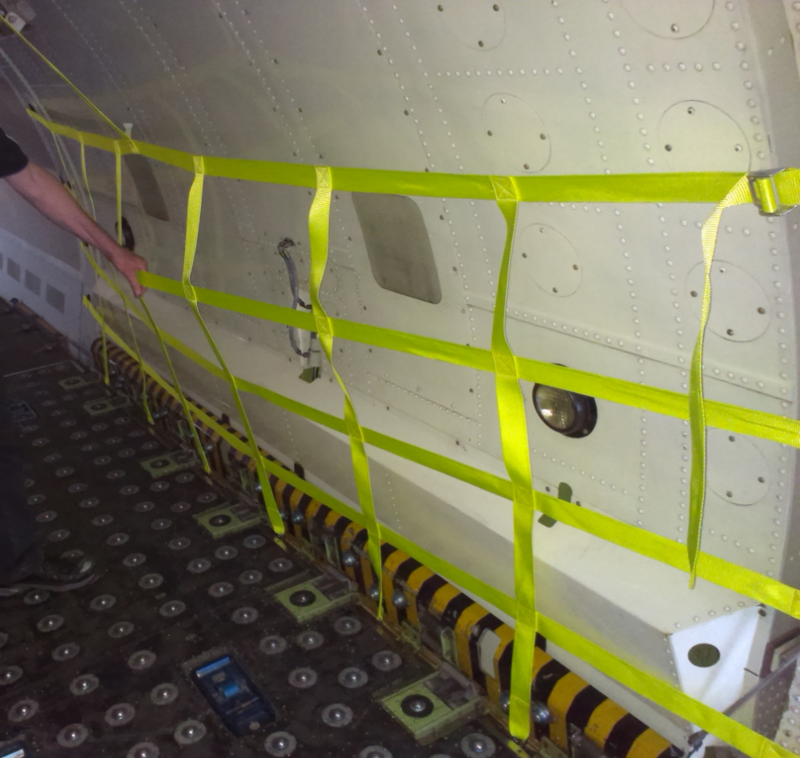 To permit main cargo deck in-flight access for supernumerary crew for live cargo carriage. 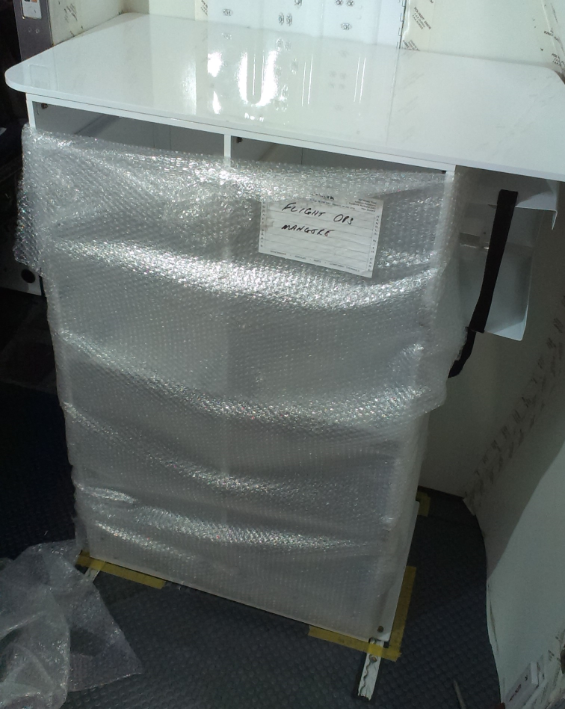 Engineering of and produciton of cargo loading instructions and limitations for the carriage of V2500 and CFM56 engines on the B737-300 and -400SF freighter aircraft. 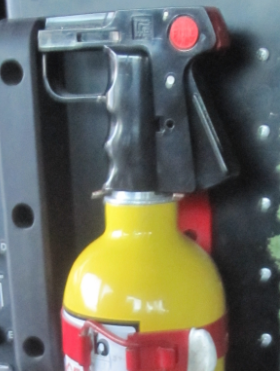 Engineering of a fixed oxygen bottle, mask and mask storage, oxygen line and system component installation sufficient to permit up to 120 minutes EDTO operations with the carriage of maximum QTY 4 supernumerary crew. 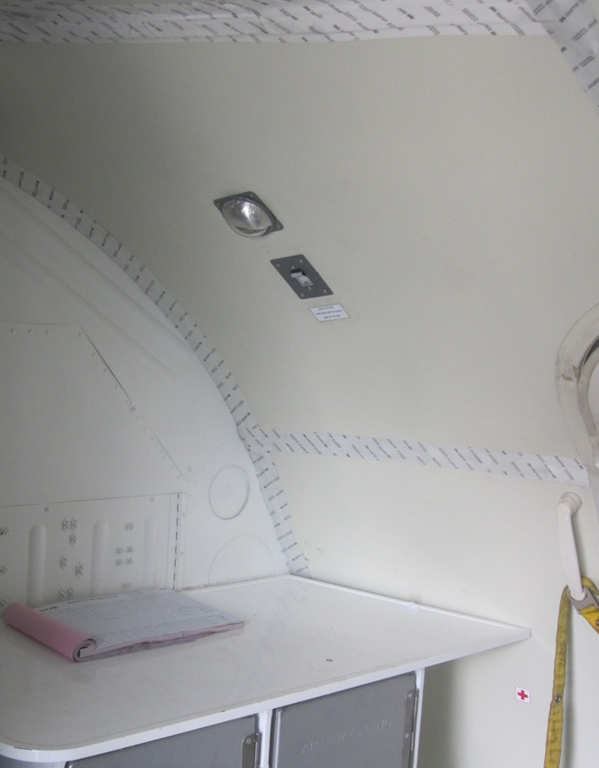 The list below showcases previously designed and approved Airwork modifications for the AEI Boeing 737 special freighter, which are available for sale. 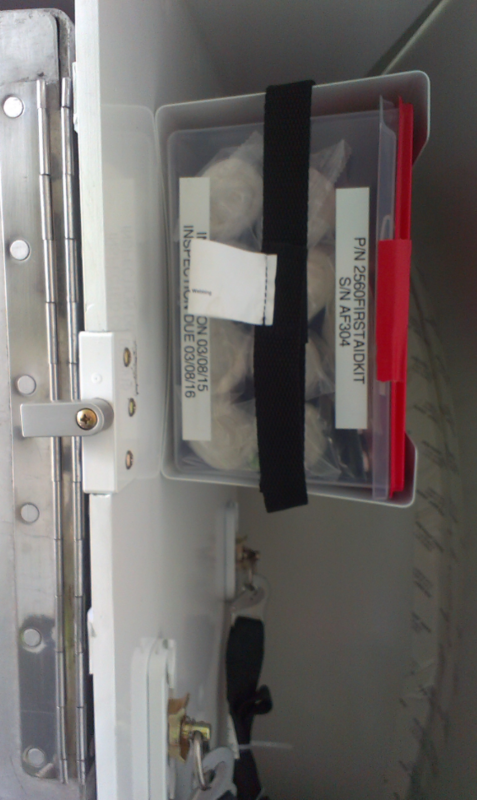 All modifications can be supplied complete as aircraft conversion kits. 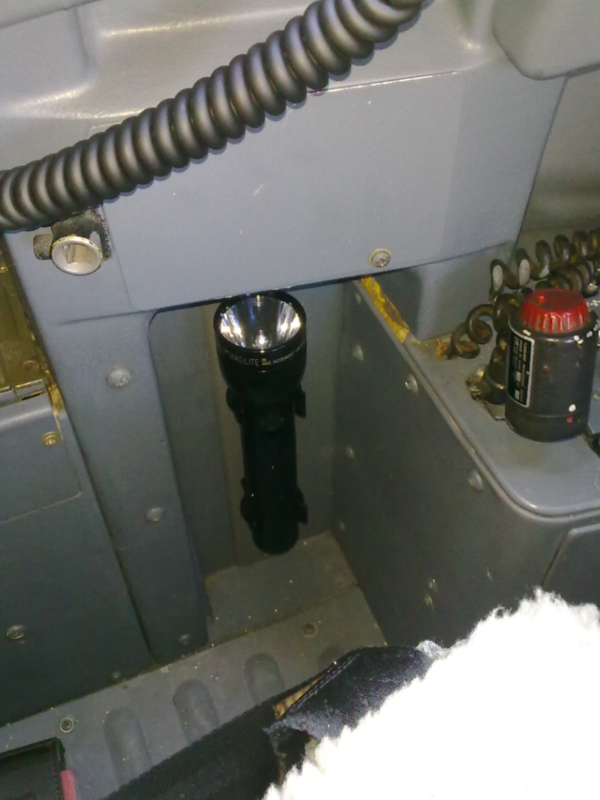 Rectification of anomaly, to prevent illumination of the supernumerary decompression warning light when cockpit master dim and test switch is selected to DIM. 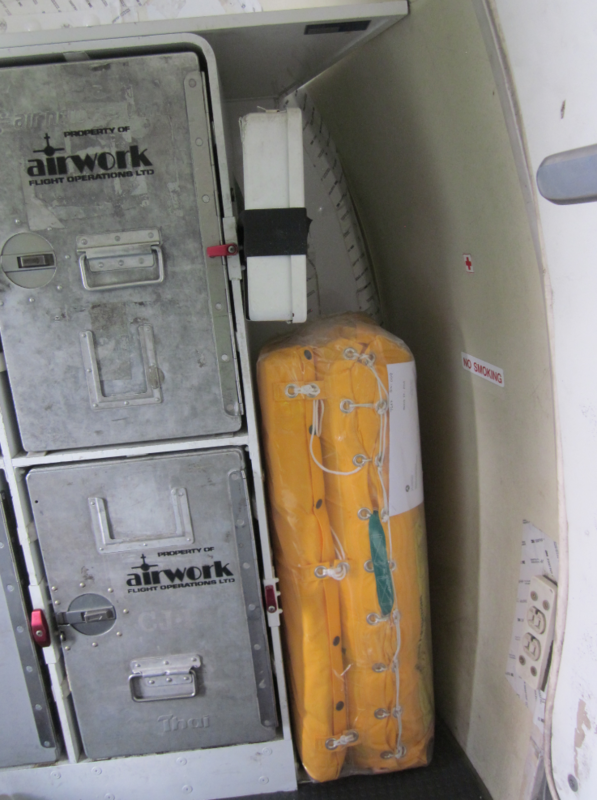 AEI STC ST01827LA modifies the Boeing B737-300/400 aircraft to main deck Class E cargo compartment configuration which does not allow the carriage of passengers. AEI was granted FAA exemption No. 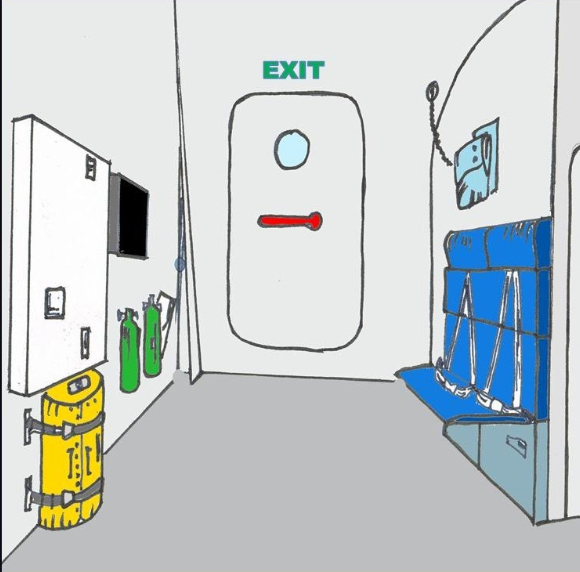 9722 to allow for the carriage of passengers in the supernumerary area of the freighter aircraft, provided certain requirements are met. 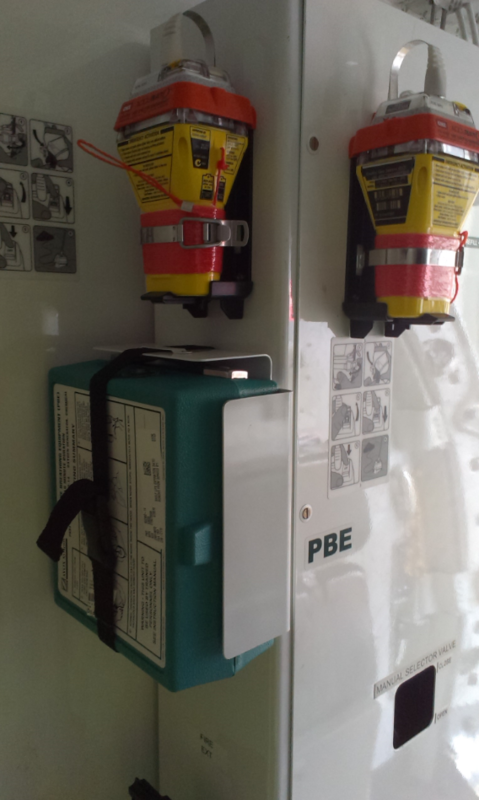 AEI EO 1512 installs P/No. 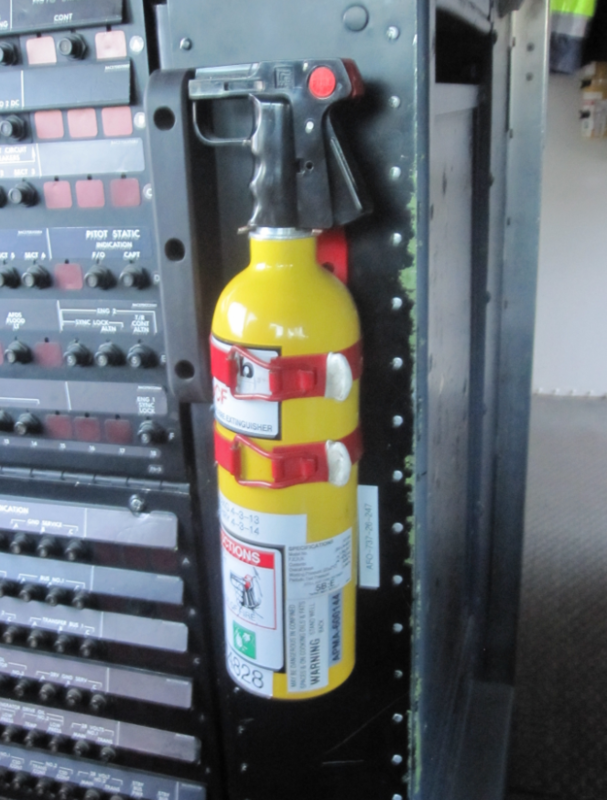 AE6230-300 Supernumerary Passenger Information Panel and associated wires, and ensures that existing aircraft, passenger and crew call system, emergency exit lighting and lavatory oxygen system are operational, as required by the FAA exemption to carry supernumerary passengers. This Airwork Modification establishes that the subject aircraft conforms with AEI EO 1512 and FAA Exemption No. 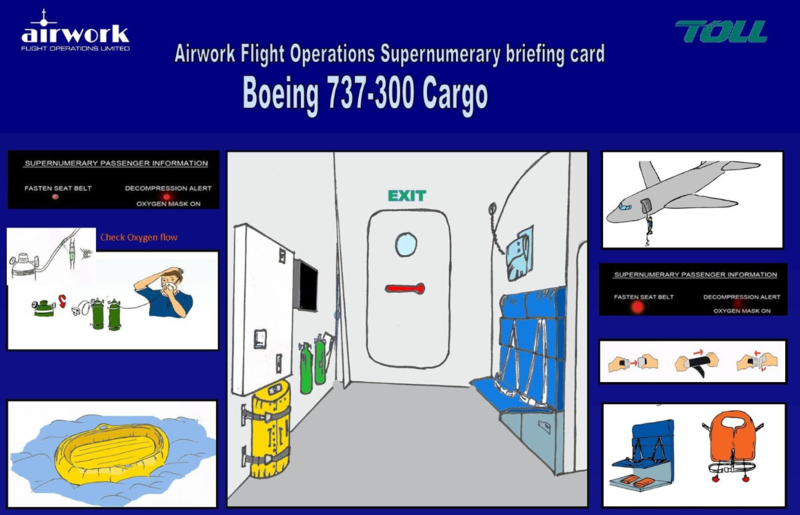 9722 in respect of emergency equipment (including supplemental oxygen) systems for OTY 2 supernumerary passengers, and supplies the AFM supplement to permit operation with supernumerary crew. 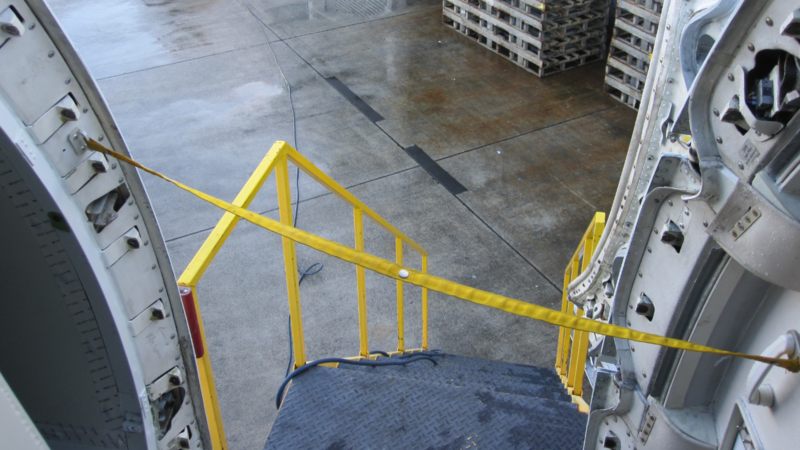 If Pallet Locks are incorrectly positioned "UP" when loading impact of pallet on lock elements above floor level causes damage to both Pallet Lock and underlying Floor Track. 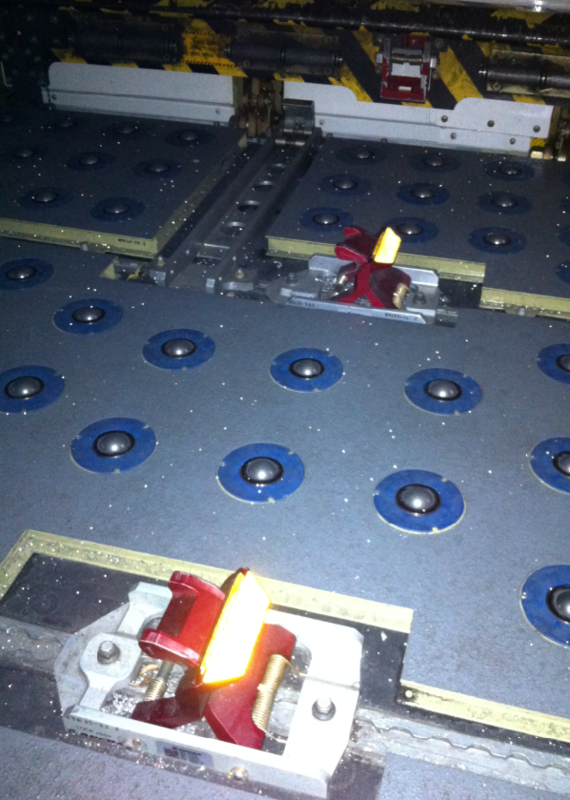 Applying yellow reflective tape to the Pallet Locks is intended to assist loaders to identify incorrectly positioned Pallet Locks under low-light conditions, reducing the risk of damage. 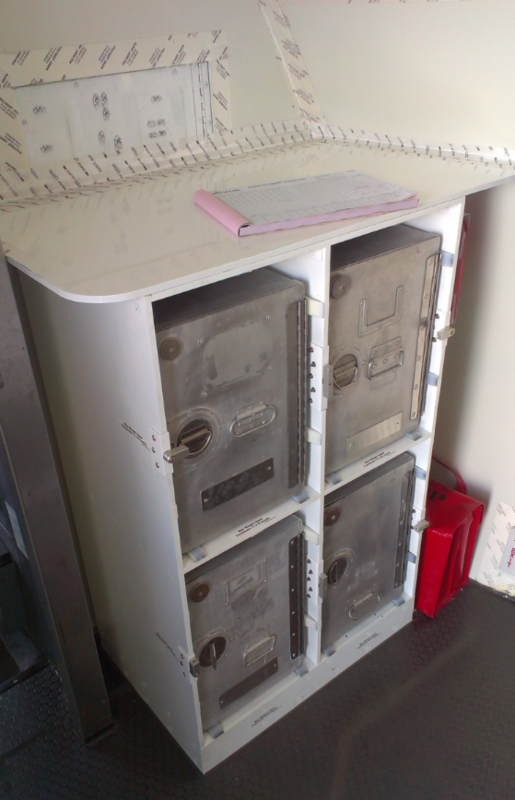 Flight Crew have reported difficulty checking MCD door lock pin engagement during pre-flight walk-around inspection. In part, this is due to poor colour contrast between the lock pin and surrounding structure. 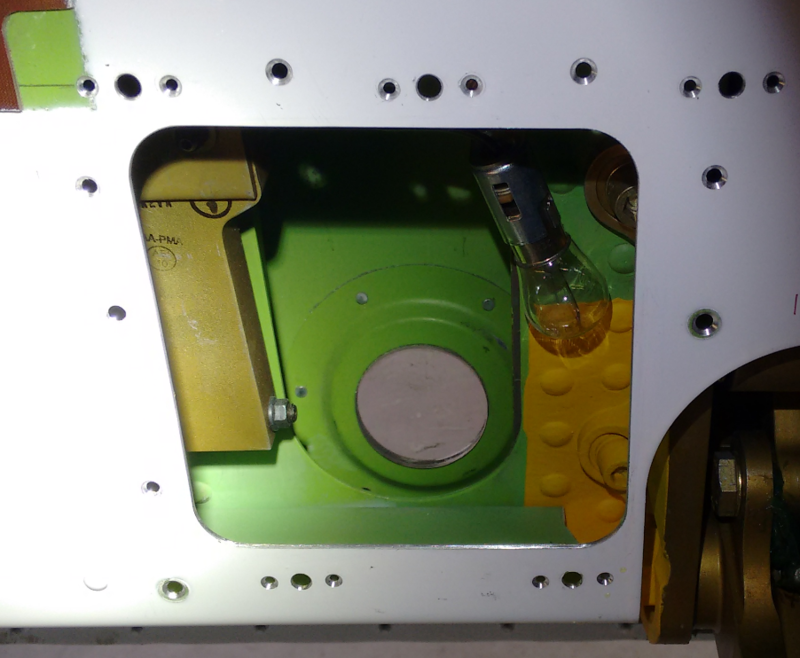 This modification provides for a high contrast colour scheme to be applied to the subject parts, maximising the ability of crew to carry out adequate checking under poor lighting conditions, and improves maintenance access for application of anti-fog to viewing window or replacement of light bulb. 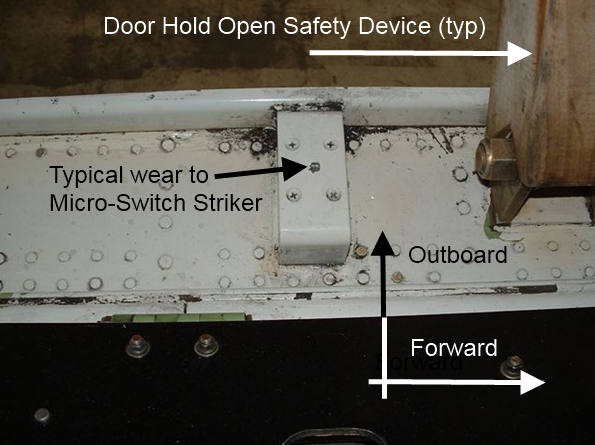 Introduction of high contrast (Yellow/black) paint colour scheme to Main Deck Cargo Door Latches and Lock Pins in tow locations corresponding to the viewing window used during pre-flight check to ensure MCD door is locked; and introduction of a small access panel to facilitate replacement of the light bulb, cleaning of viewing mirror and window, and application of anti-fog to window to minimise condensation that interferes with visibility, particularly during short transits when aircraft is still cold and previous flight sector. 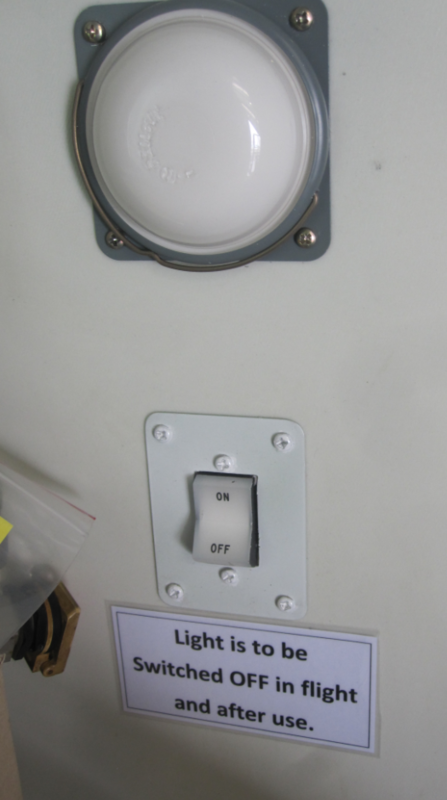 The MCD door has two micro-switches that strike a block on the door sill to indicate closed. 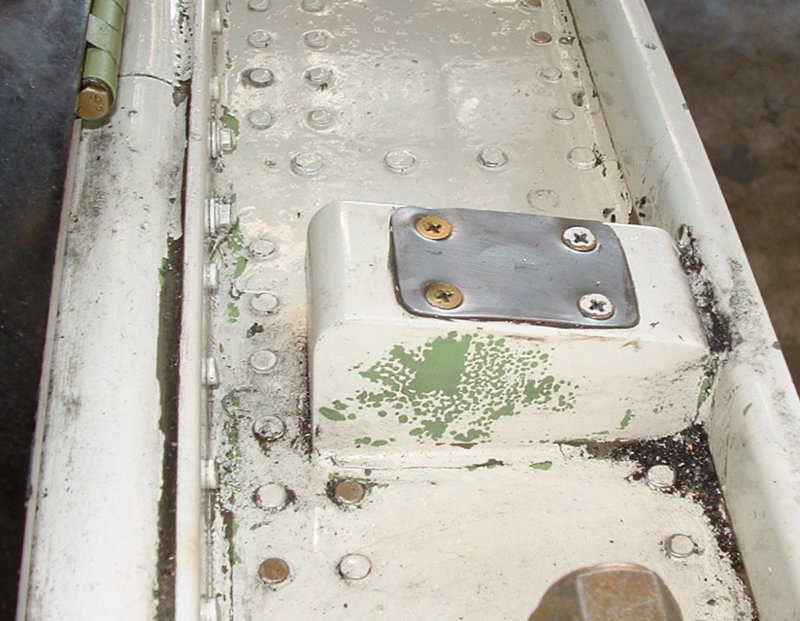 These blocks are showing signs of wear in the area where the micro switch roller contacts. 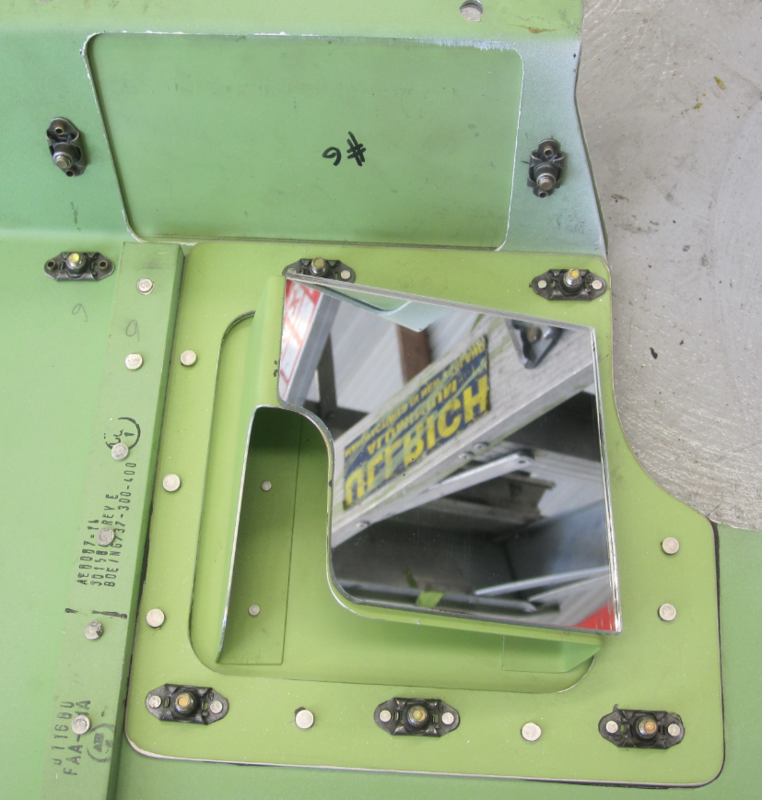 A stainless steel plate is fixed to the top of this block to prevent wear. 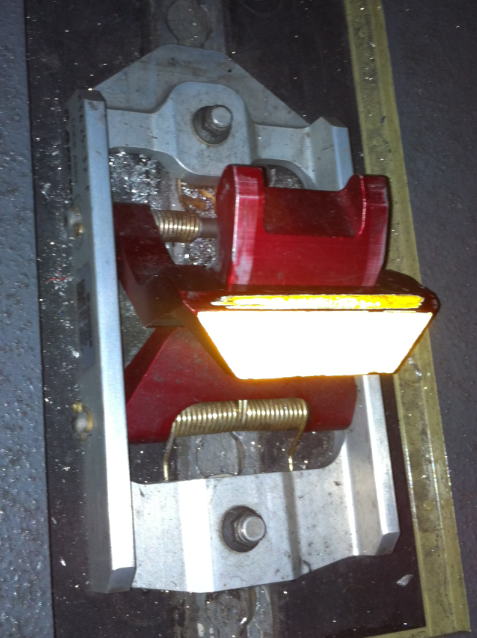 The aluminum striker block wears and can cause the micro switch to actuate brining on the cargo door unsafe light in flight.